The Qatar National Tourism Council (QNTC) just announced today that so far six Indian couples have confirmed Qatar as their wedding destination for their 2019 wedding. They stated that Doha was an emerging wedding destination due to Doha’s abundant scenic beauty, palatable delicacies and facilities for those who crave grandeur and luxury in their celebrations. This immense growth can be credited to the hard work of the hospitality sector, the Ministry of the Interior, Qatar Airways and the General Authority of Customs, who have managed to re-image Qatar as a wedding destination for many. In the last couple of years, tourism was one of the five sectors that the Qatari leadership had chosen to be pivotal in the diversification of the country’s economy. The stepping stone for the booming of the tourism was undertaken when the Emiri authorized to form the QNTC under the chairmanship of HE the Prime Minister and Interior Minister Sheikh Abdullah bin Nasser bin Khalifa al-Thani, hence speeding up the development initiatives outlined in the National Tourism Sector Strategy (QNTSS). The QNTC has put in a lot of thought and carefully strategized as to how to promote Qatar as a desirable tourist destination among various visitor source markets. China, India and Russia- the world’s largest visitor source market, now have their representative offices in Qatar. Euromonitor 2018 ranked Doha among the Top 100 City Destinations worldwide. 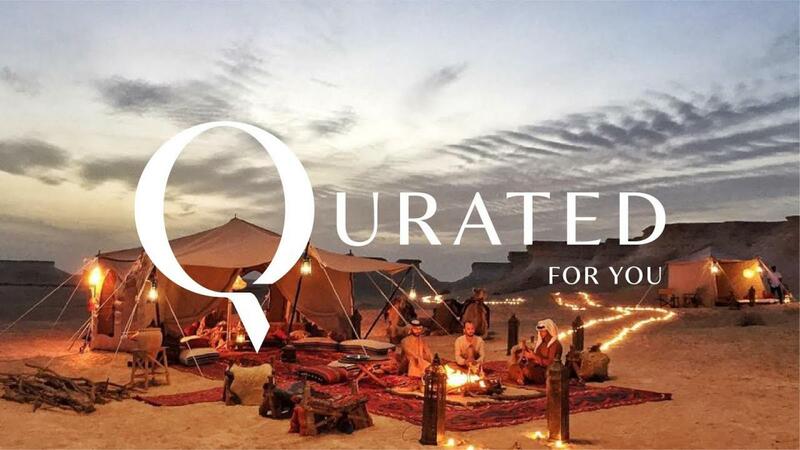 Under the leadership of QNTC, Qatar launched its first global destination campaign in November 2018 with the tagline ‘ Qatar, Qurated for you’. The campaign was to bring light on Qatar’s efforts and focus to celebrate and experience Qatar’s rich heritage. The campaign was rolled out in eight different languages across 15 existing and targeted priority markets targeting 250mn travellers around the world. Upon the ease of restrictions on the Visit Visa requirements to Qatar, the UNWTO placed Qatar on its rankings as the most open country in The Middle East region as well as the 8th most open country in the world. Qatar even jumped ranks among the hospitality rankings. According to the latest rankings released by Olery, a hospitality and travel data provider, in its latest Guest Experience in the Middle East Report, Qatar not only ranked first among the GCC countries but secured the first ranking among the Middle East countries as well! The Al Enna Project was also launched in 2018. The project aims to improve the Doha’s coastal and desert experience- an objective of the Next Chapter of QNTSS 2018-2023. The Al Enna project is part of a more elaborate plan to develop Qatar’s coastal experience over the span of a five- year period. The plan aims to develop roads, beaches, camp infrastructure and the region, in general, to boost the tourism along the coastal areas. Doha also welcomed ashore two mega-ships this 2018- another milestone in the wake of Qatar’s cruise tourism. The signing of the MoUs with Europe’s two leading cursing operators will further aid in the development of this sector of tourism. At the end of the cruise season of 2018, i.e. in April, Qatar harboured over 22 cruise ships with a total of 65,000 cruise passengers – a 39% increase from the 2016/17 season. With the numbers expected to double for the current cruise season which began in October and is scheduled to end in April of 2019, Qatar is gearing up to welcome 140,000 visitors to the Qatari shores. Moreover, 2018 also marked the year in which Qatar secured the hosting rights to six major international business events which are to be held between 2019-2022. The footfall of the participants is estimated to be around 2,400. The local exhibitions and festivals gathered international attention with visitors and participants arriving from all around the world. In 2018, Exhibitions such as the Doha Jewellery and Watches Exhibition, the Arabian Fashion Exhibition and the Qatar Motor Show attracted about 65,000 visitors. 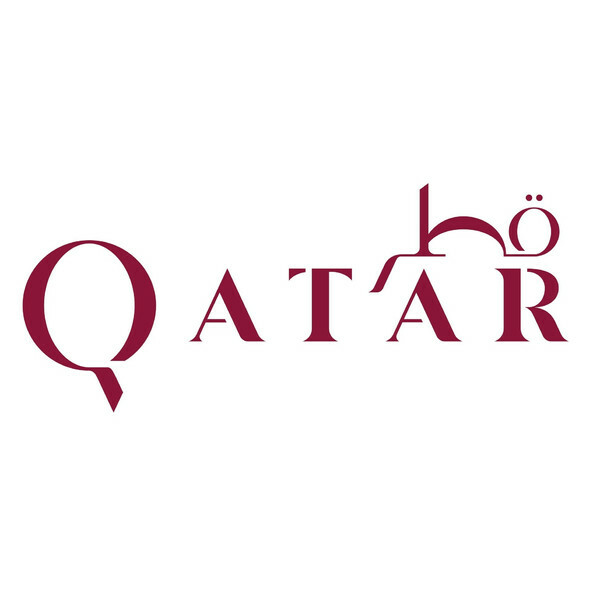 To aid the local entrepreneurs to exhibit their products and services on an international platform, QNTC organised various festivals such as Qatar International Food Festival, Qatar Summer Festival and Shop Qatar, This was also aimed to further boost the co-related sectors such as the retail industry, F&B industry and the hospitality industry. With Qatar’s modern and advanced sports facilities in place, QNTC has been trying to strategically position Qatar’s amenities like a sports tourist attraction. We can see the efforts start to pay off with Doha being the designated hosts in 2019 for the World Corporate Games. Being conducted in the middle east for the first time, the competition is to attract over 8,000 international and local participants. QNTC is also continuing its support for local sports events such as the Esrar Race, AlAdaid Desert Challenge, Doha Triathlon and the Qatar Motorcycle Grand Prix (MotoGP). With a keen focus on building the professional skills and the competitiveness of the sector, Union of International Fairs agreed to partner with QNTC to certify and train 20 professionals via an event management training programme. QNTC also put in motion its tour guided programme, licencing about 137 tour guides with a vernacular hold in 20 different languages. Furthermore, more than 200 4×4 safari tour guides participated and were certified in special training and licensing programme including modules on safe four-wheel drive training and emergency response. With the inauguration of the QNTSS, Qatar has greeted over 10 million visitors which has resulted in a direct economic impact with 2016 estimates showing a total (direct and indirect) contribution to Qatar’s GDP of 6.7%.